We are a major Manufacturer, Exporter and Supplier of Three Layer Polyester Pouches in Daman. 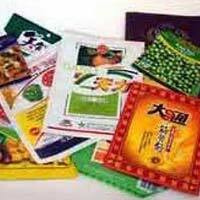 We have a thorough knowledge and vast experience in the production of Three Layer Polyester Pouches. 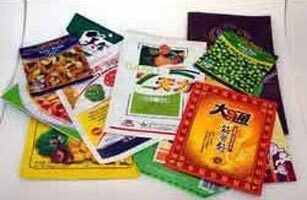 The Rotogravure Three Layer Polyester Pouches, offered by us, are widely demanded because of the superlative quality and high durability.